Fantastic cuff and jacket!! You look so stylish and chic! LOVE THE COAT..need THIS ONE..SO MICH FUN! I love the mix! It is Unexpected but works so well! That jacket is amazing- I want it! WWWWoooow!So stunning!! !I very much like this outfit! awww i love that jacket! ooh, it’ll keep you cosy when it gets a wee bit cooler! 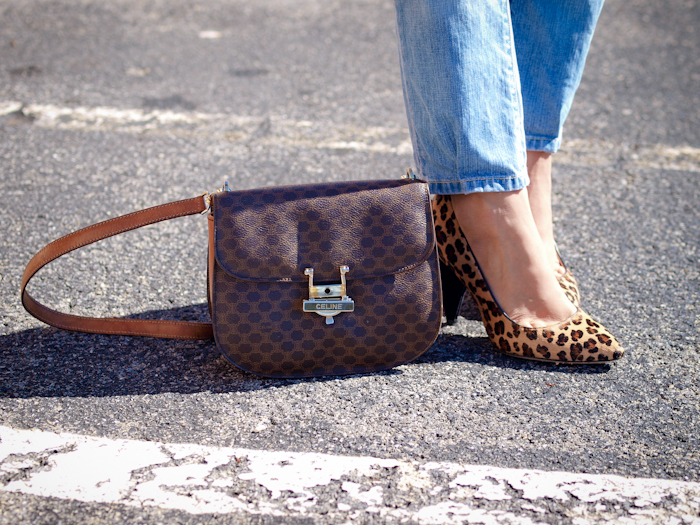 Love the Celine bag! woow!amazing fur jacket!gorgeous outfit!love your bag also! I love the funkiness and playfulness of this coat! The angles are especially modern and stylish, which I appreciate. YUM! It looks sooooooooooooooooo cozy!!!!!! !